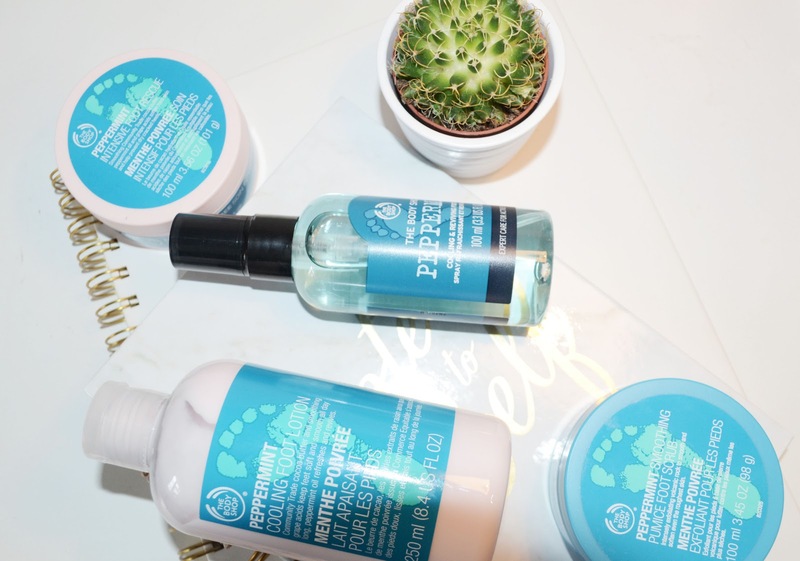 I cannot believe that this will be my first ever blog post for The Body Shop. 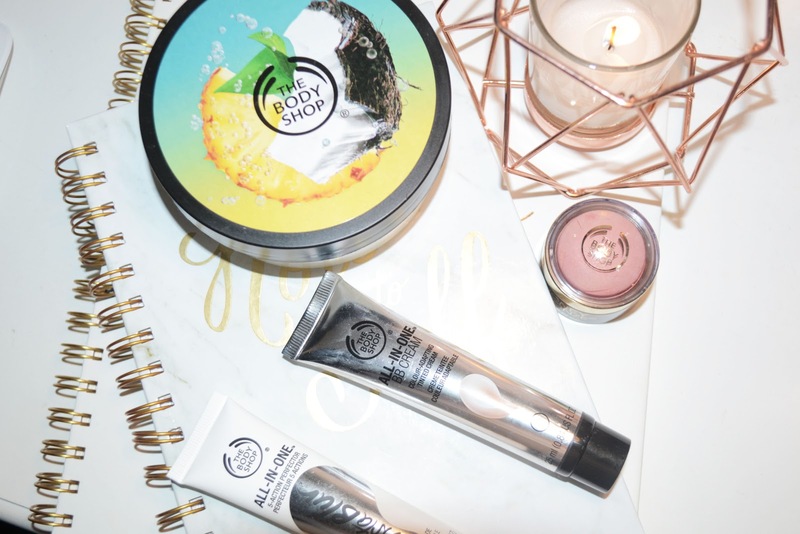 The Body Shop is a store I have loved for a while but never been able to write a haul on because I have never had enough products in order to do so. On a recent trip I had a few bits and bobs I wanted to purchase, this coincided with a couple of offers the store had on so I managed to save a lot of money and also receive a free goodie bag of products! The reason we went into the store was to take a peek at the new Pinta Colada range, for obvious reason they could not name it Pina Colada, but the scent of the products are all absolutely amazing. They remind me so much of holiday: lounging by the pool, walking along the beach and sipping cocktails in the evening. I picked up the Body Butter from the range and have used it every day since, it’s only limited edition so I may have to pick up another before they sell out! The next three products are from the beauty section, I have heard about two of these products a lot and know they have fast become cult favourites. 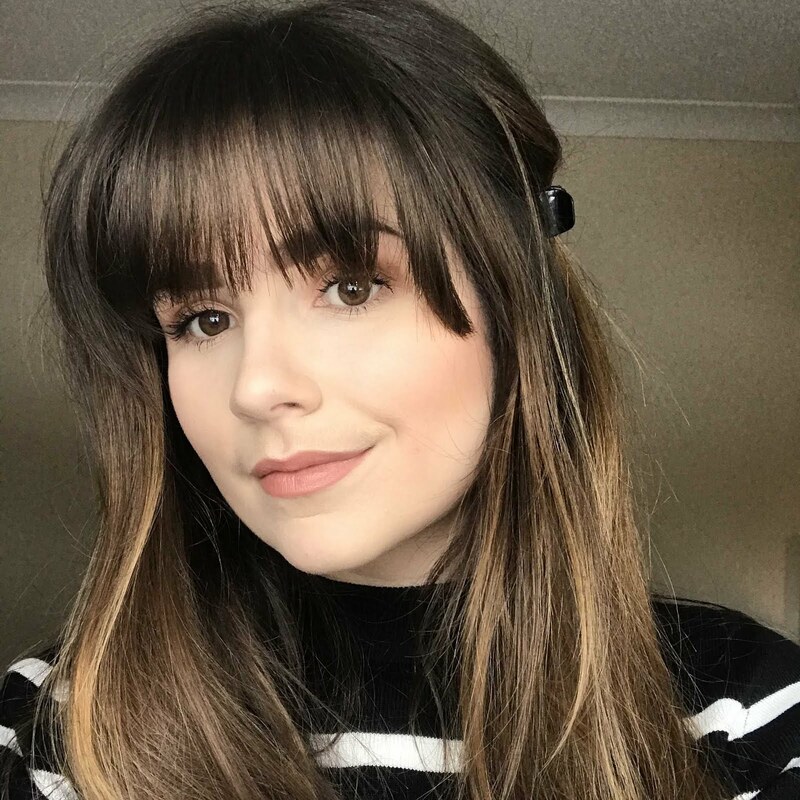 The first is the All-In-One InstaBlur – this primer is truly incredible, the texture is a little iffy, something I found extremely strange at the start but learnt to get used to it. It literally blurs all of my pores and imperfections away. Next comes the All-In-One BB Cream, which reacts perfectly to the primer, where the primer blurs the BB Cream covers. It’s not high coverage, so do not expect miracles, but what it does do for me is tone down those nasty red patches. It comes in a number of different colours but what makes it so interesting is it comes out like a moisturiser and feels like, what I can only describe as, rubbing grains of sand on to your face. This is only slightly mind, I feel it must be these ‘small grains of sand’ that react and allow the colour to come through. The finish of the product I love as it gives an instant healthy and radiant glow. The final beauty product I picked up was the Honey Bronze highlighter, I cannot see a name for this one but know it came in three different colours and I picked up the blush colour. There was also a regular highlighter colour and also a bronzer colour as well. I am in love with this blush as it works like a cream and blends seamlessly into my foundation/BB Cream/ CC Cream. It also highlights at the same time providing a wonderful glow. The make-up was on 3 for 2 so I managed to save myself a little bit of money. What made the trip even more worthwhile was the free bag of goodies I received. In my local Body Shop (I cannot say for all) they had a deal that meant if you spent over £25 you received a free goodie bag worth over £30. Inside I was greeted with a range of products for your feet, to provide you with beautiful feet for the summertime! They will be on show so look after them! Inside this bag of treats, I received a Peppermint Cooling & Reviving Foot Spray, a Peppermint Intensive Foot Rescue a Peppermint Smoothing Pumice Foot Scrub and finally a Peppermint Cooling Foot Lotion. All of these products are full size, so they really were worth the free goodie. Plus, they were free so I am not going to complain!